Connections, the transportation and parking plan as a part of the Path to Prominence, will go into effect on July 1, 2019. The plan will affect staff, faculty and graduate parking locations as well as campus transit. The Connections parking plan was publicly announced on Sept. 7, 2018, by Brent Stringfellow, associate vice president of facilities and university architect, and Mark Ironside, executive director of University Business Services. The plan was emailed to faculty and staff on Sept. 10. The plan aims to reduce the number of on-campus cars while increasing utilization of the school’s transit systems. Delicia Nahman, the university’s sustainability officer, said making Lehigh a walkable campus is imperative to a safer and healthier community. “The heart of what Connections is responding to is the pedestrian experience — how we, as a university, make it safer for students, faculty and staff,” Nahman said. The biggest change mentioned in the plan is the implementation of location-based permit prices. Under the new plan, permits for spots on the Asa Packer campus will cost $500 per year for faculty, whereas permits for parking spots on Mountaintop Campus and Goodman Campus will cost $250 per year. Additionally, parking permits for spots on the North Side in the commuter parking garage will be free. The parking spot selection process for faculty will begin on April 1, 2019. The new plan comes as the university takes away 518 existing parking spaces on the Asa Packer Campus as a result of construction related to the Path to Prominence. SouthSide Commons, the Bridge West residence hall and the College of Health are being built or are planned to be built where these spots are currently located. More Campus Connector buses will be running during peak hours of the day in order to bring both staff and students from their commuter parking spots to Asa Packer campus. The Campus Connector services will begin running three to five buses from 7-2 a.m. throughout the week. 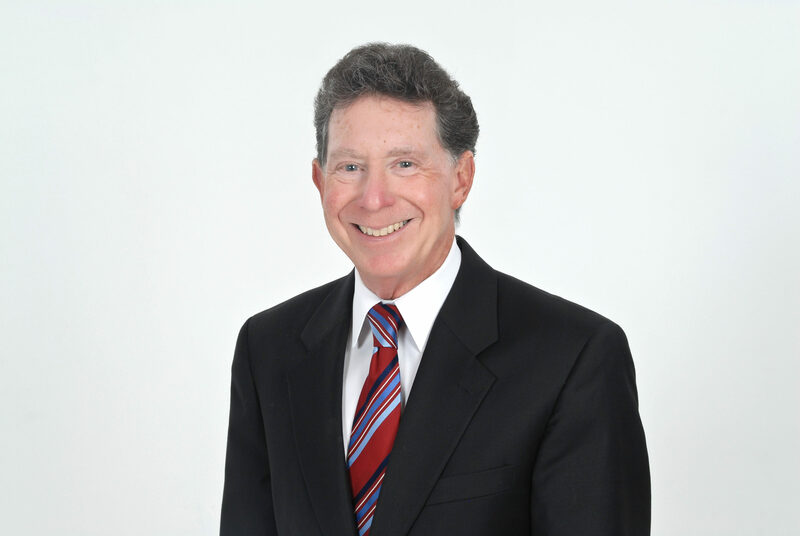 Douglas Mahony, an associate professor of management and the chair of the Faculty Senate, said the plan is consistent with the university’s values, but still raises major concerns for the faculty. Iiona Scully, the president of the Graduate Student Senate, said graduate students will be impacted the most by these changes, based on both time and monetary costs. Scully said if they have to park at Goodman Campus, then timeliness will be affected. Scully also said that graduate students are often treated with lesser value than faculty and staff. Provost Pat Farrell sent out an email on Nov. 7 with changes to the plan in response to the graduate student backlash. The changes will give graduate students the same first year $250 subsidy as faculty and staff, in addition to ridding the costs of the students’ night and weekend passes. All passes will be valid for an entire year. Scully said that regardless of these updated changes, the plan will continue to have a negative impact on all graduate students. I believe that many would support a long-term, strategic plan towards a more pedestrian-friendly campus. In my view, that would logically begin with a close examination of the current movement patterns of pedestrians, and the condition of the sidewalks, stairs, and other pathways that are available (or lacking). I’m unsure how many of the B&W’s readers regularly walk through the South Side, for example, but I can say that many sidewalks are either non-existent, or impassible (Polk Street, Fillmore, the far east side of E. Packer). I also regularly see students, faculty and staff walking along roads–in the road–on Mountaintop and in between residence halls, Greek housing, and Lower Campus. 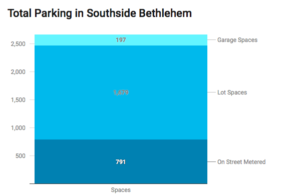 I recognize that this is also a conversation with the City of Bethlehem, but what steps are being taken to improve the pedestrian experience and accessibility, for both the Lehigh community and our local community visitors? While I have heard an argument that creating more parking lots on campus “creates moats between Lehigh and the community” I find it difficult to accept that perspective. Parking lots (particularly ones that are free for visitors) do not create moats. Impassible (or non-existent) sidewalks and paid parking lots do.